PepArray™ is CRB’s multiple peptide synthesis service for the supply of sets of hundreds to thousands of peptides in small amounts for screening purposes. As the peptides in a PepArray™ are not purified, they cost one tenth of the price of individually made purified peptides. Using our optimised synthetic protocols, the peptides in the array typically have purities between 70 – 90%, although this cannot be guaranteed. This purity is more than sufficient for most initial screening applications. 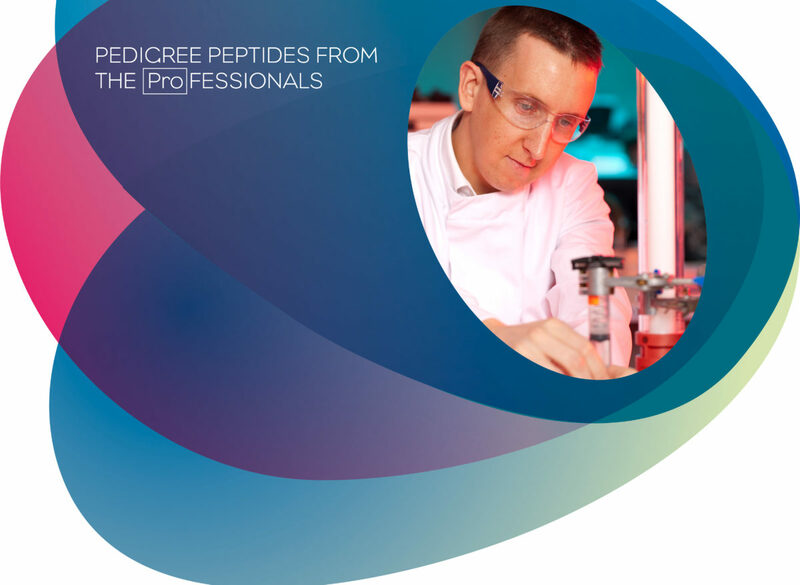 Once a target peptide is identified using the PepArray™, it can be remade in high purity using CRB’s routine custom peptide synthesis service , PURE™ Peptides for more detailed biological investigations. Use of dedicated parallel synthesis technology and streamlined operation allows delivery in 2 weeks.